Nobody needs an invitation to the Grammy Awards. Just switch on the TV (CBS, Sunday, 8 p.m. ET/tape delay PT). Getting into the official Pre-Grammy Gala the night before? Now that's a tough ticket. Exclusivity, a high celebrity head count and showstopping performances have turned the traditional Saturday night bash into Grammy season's white-hot black-tie social summit. This year's will be no exception. Nominees Bruno Mars, the Foo Fighters and Tony Bennett have RSVP'ed, along with Alicia Keys, Neil Young, Whitney Houston, Jennifer Hudson, Britney Spears, Diana Ross, Elvis Costello, Wiz Khalifa, Gladys Knight and Jessie J. 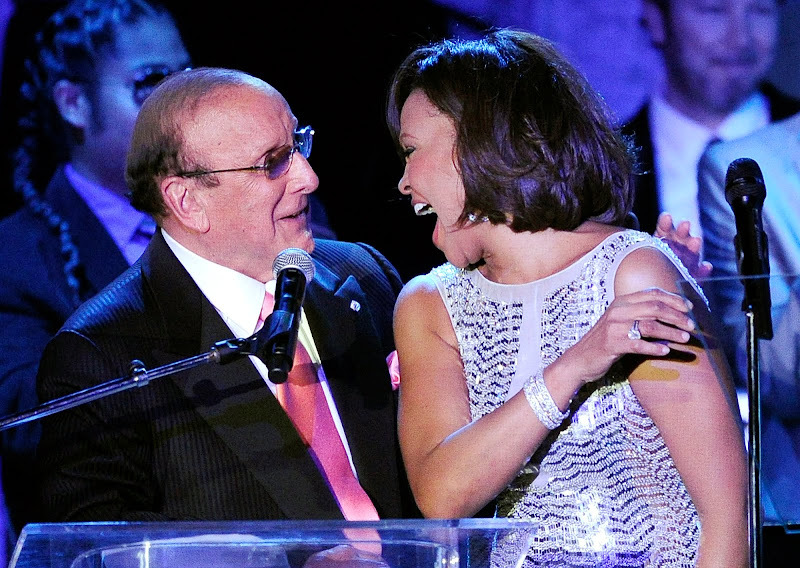 After 37 years of hosting duties, "it never gets routine," says music mogul Clive Davis. For the fourth year, Davis is co-presenting the event with the Recording Academy. Virgin Group founder Richard Branson will receive the President's Merit Award, given to such industry leaders as Berry Gordy, David Geffen and Davis himself. But that's not why the Beverly Hilton ballroom will be swarming with the rich and famous. They come to be seen, to hatch deals and to witness a private revue that in previous incarnations has served up Houston, Hudson, Chris Brown, Kelly Clarkson, Pink, Santana and scores more in combos that often pre-empt or upstage the next night's Grammy agenda. As usual, Davis is keeping a lid on the music menu. "A few years ago on stage, I pointed out Paul McCartney and Prince and then Sly Stone," says Davis, chief creative officer of Sony Music Worldwide. "You could sense the buzz and gasps going through the room." Davis launched the soiree in 1976, shortly after founding Arista, to celebrate Barry Manilow's Grammy nominations for Mandy. To avoid the crush of label after-parties, he staged his one night earlier. 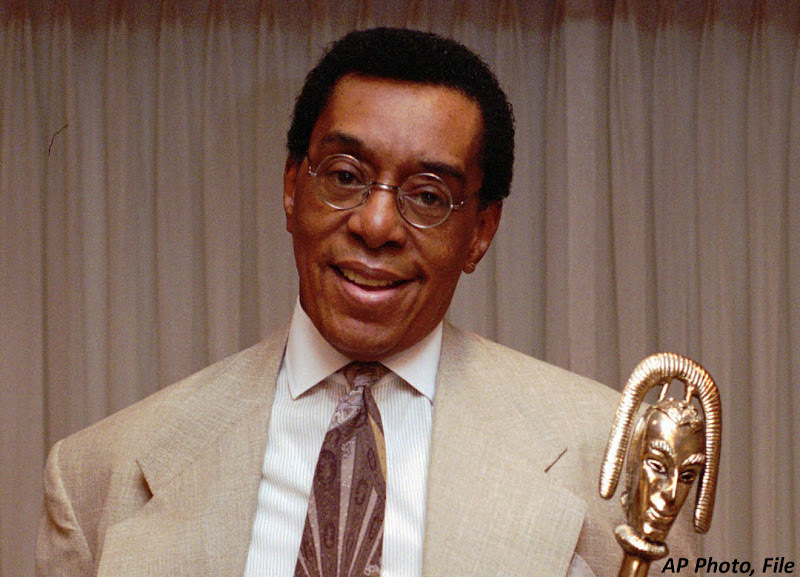 Among cherished memories: a 1998 surprise tribute to Aretha Franklin featuring Babyface, Houston, Knight, Cissy Houston, Toni Braxton, Dionne Warwick, Natalie Cole and Kenny G. At the finale, Davis handed Franklin the mike. "The evening ends with a soaring version of Respect from the Queen of Soul, and the place goes into pandemonium," he says. The next day, he rushed to get her reaction to the all-star salvo. He recalls, "I said, 'Aretha, last night!' She said, "Clive, I've got to tell you. That chicken appetizer was the best food I've had in years. And that lobster? I'll never forget it.' "
Whitney Houston went to the doctor on Tuesday, 7. The singer was photographed leaving a medical center in Beverly Hills, Los Angeles.